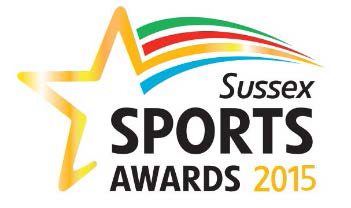 In November 2015 Thomas A Becket Junior School was shortlisted for the Active Sussex Primary School of the Year Award. The PE Department travelled to The Grand Hotel in Brighton for the awards evening and were proud to be part of such a special event. We were awarded runners-up in this category but hope to win this award this year.